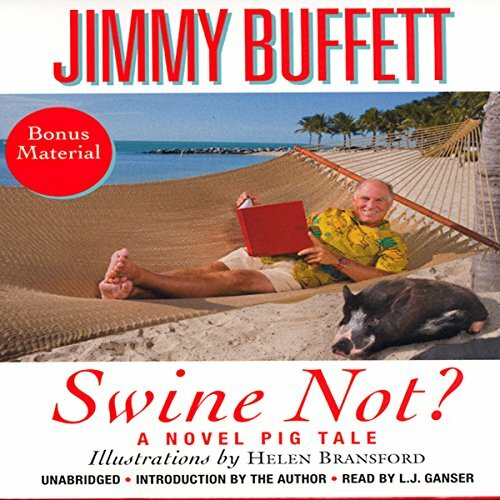 Showing results by narrator "Jimmy Buffett"
When Southern belle Ellie McBride moves her twins from Vertigo, Tennessee to New York City, they wouldn't dream of leaving behind the family pig, Rumpy. But the posh hotel where Ellie has found work (and living space) has "No Pets" writ large on its portal. You don't like it? Swine Not?